PADI Trimix Instructor Trainer Firas Jundi conducted the new PADI TecRec programs at ScubadiveWest. 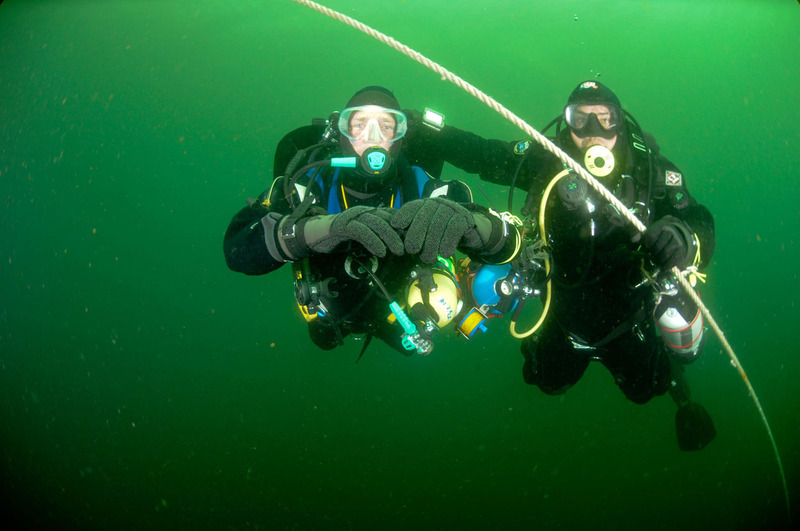 The range of the new course Tec 40, Tec 45, Tec 50, Technical Instructor & Tec Deep Instructor were run from March 12th– 24th. The facility, situated in the beautiful Connemara of West Ireland, also provided beautiful conditions for conducting the Tec programs. Pictured from left to right were: PADI IDCS James Stockdale, PADI Course Director Firas Jundi, PADI MSDT Declan Burke & PADI Course Director Cillian Gray, all of them about to dive the Julia T.
James, the UK & Ireland Go Pro Challenge Award Winner 2008 teaches at Munster Dive & Canoe, Cork. 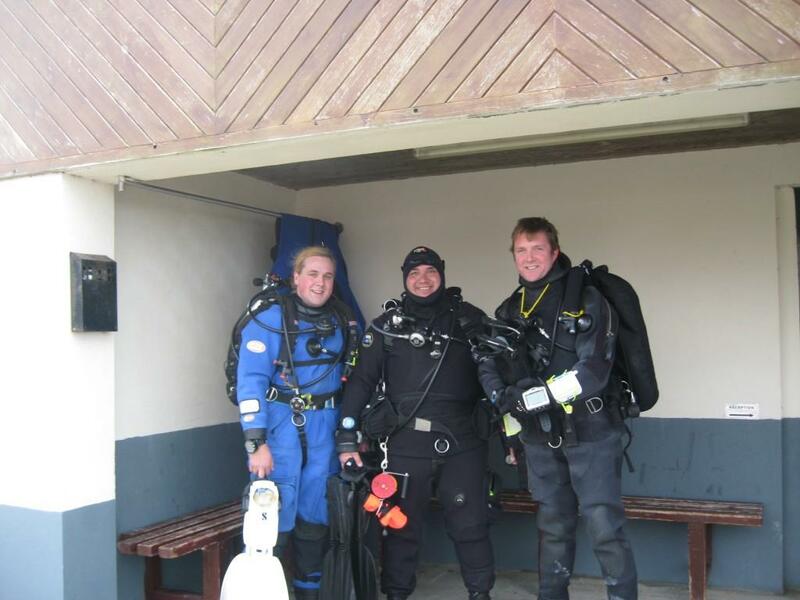 Firas teaches all levels of PADI courses in both Ireland & Red Sea. Dec teaches up north in Donegal. 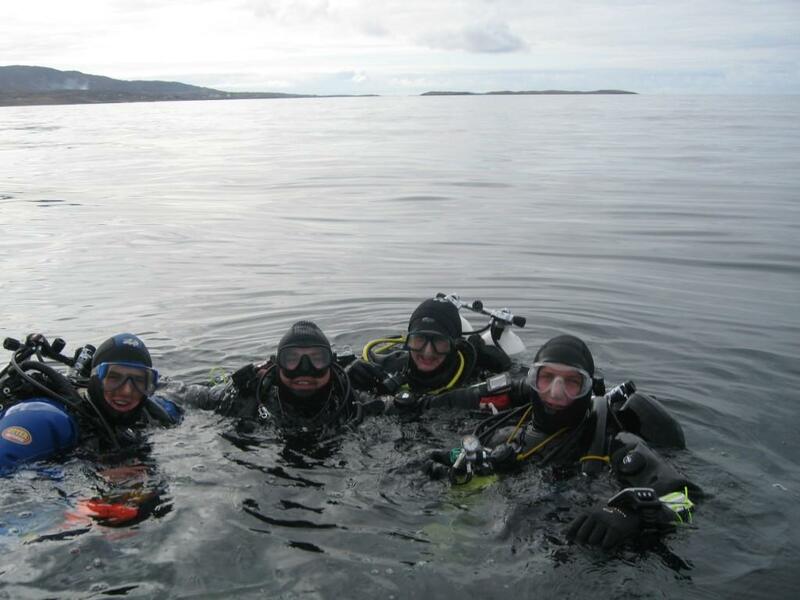 Cillian is the managing director of Scubadive West. 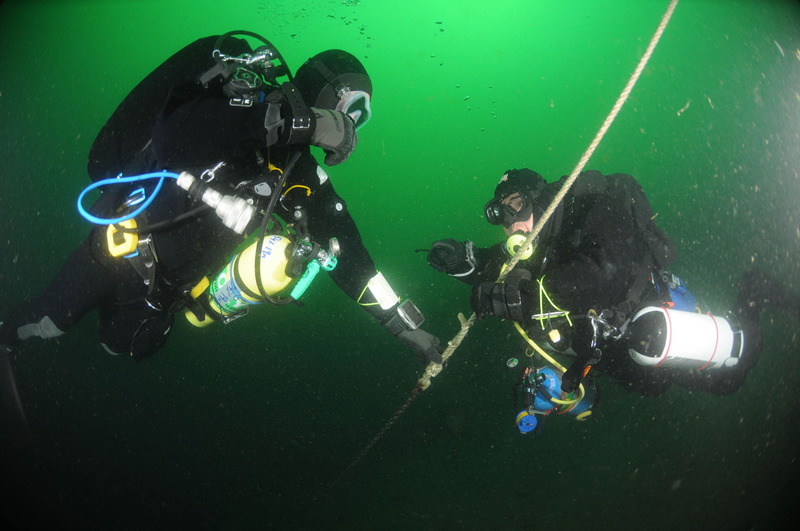 Following the training, Tec courses are now available up north, down south and in the west. well done firas, looking good there, nice fotage and it seems like good diving as well, see you on saturday.